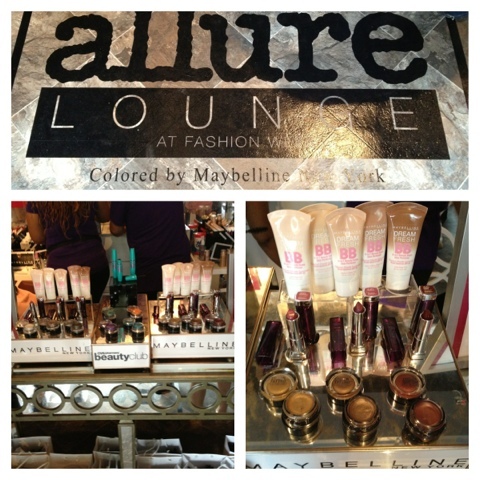 This year Allure Magazine is hosting a Beauty Lounge for guests and NYC-era to enjoy! In a pop-up shop-esque space, you can sample high-end fragrances, get mini makeovers or polish changes from Maybelline, quench your thirst w/ Diet Pepsi, or get mini-facials. 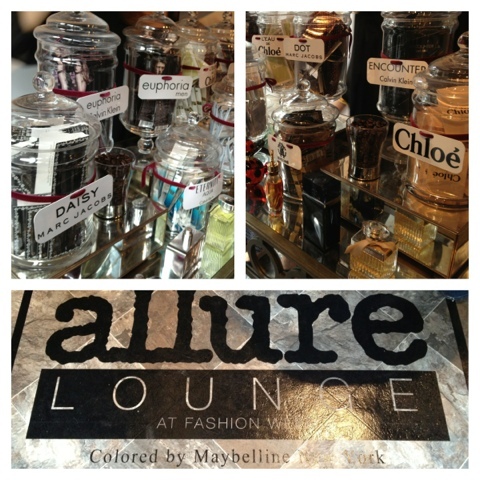 Happening daily from now until the 14th, the Allure Beauty Lounge is conveniently located next to the Empire Hotel on 63 St and Broadway. 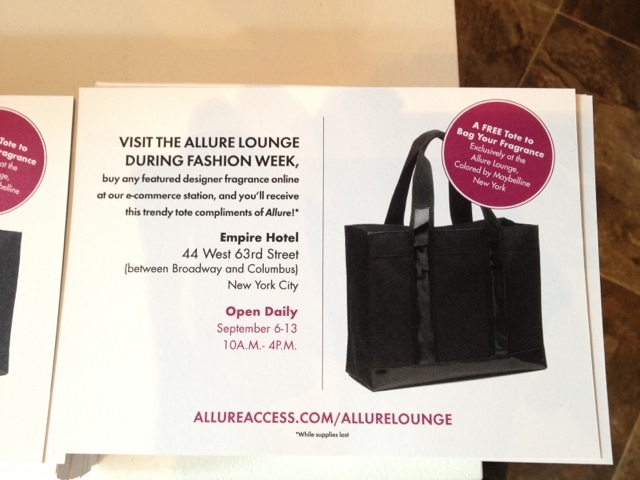 Bonus: all attendees get to pick up a free goody bag! You can also get a free Allure cosmetics case if you join the CVS Beauty Club- have your card handy!